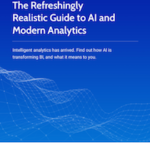 Learn the top 10 ways to transform your data-driven organization in the modern age of AI-enabled analytics and business intelligence. 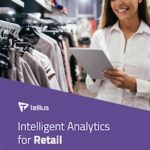 Learn how retailers strengthen customer relationships, improve operational efficiency, and drive profitability with deeper insights from their data. 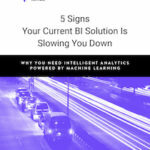 Explore the common signs that your BI solution is not keeping pace with your business, and learn how intelligent analytics will get you back on track. 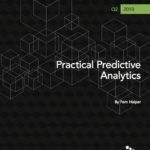 Excitement continues to build around predictive analytics. Learn how to address the common issues that prevent many organizations from implementing it in a meaningful way. 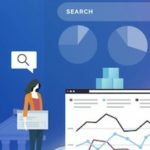 Intelligent analytics has arrived. 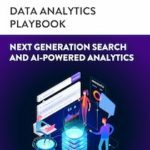 Learn how AI and machine learning is transforming BI, what it means to you, and how your business can leap into the future of analytics.